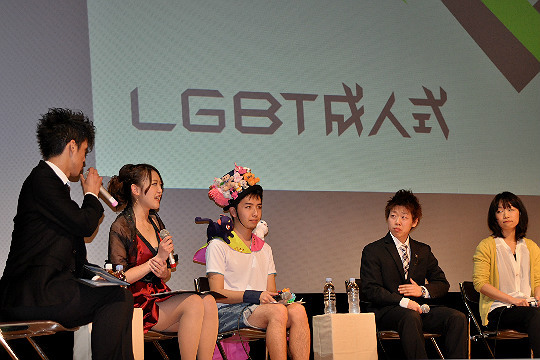 Re:Bit Holds the LGBT Coming-of-Age Ceremony in Japan. Are you familiar with the word “LGBT”? This stands for Lesbian, gay, bisexual and trans-sexual. In our current society, people are divided as male or female and being heterosexual is the “norm”. 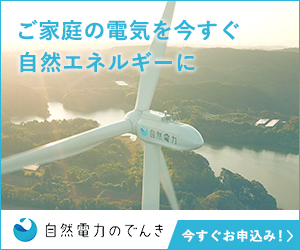 In January 2013, a unique coming-of-age ceremony was held in the Setagaya Civil Hall. It was unique as age and sexuality were not asked but instead, the theme for the ceremony was “To be yourself”. The LGBT coming-of-age ceremony was held to celebrate the diversity of sexualities and to share the happiness with friends and family. The dress code for the ceremony was to “Dress as yourself” and the participants were “The true you and your loved ones”. The event included fashion shows and talk shows. Participants brought along friends, partners, family or even their own children. The whole event was filled warmth, joy and happy faces all around. However, most of the guests were never always confident with who they were. A lot had a history of hiding their real sexuality and ultimately, their real self from fear of being rejected. Coming out is never easy and the methods and timing vary from person to person. That is why a manual for relationships and coming-out does not exist. Being a student group has benefits, especially when we are lecturing to high school students. Surprisingly, we found that most high school students do not have any prejudice towards LGBT people. That’s why various events and lectures are very important activities of us. We hope to keep organising them. The LGBT ceremony keeps holding annually. 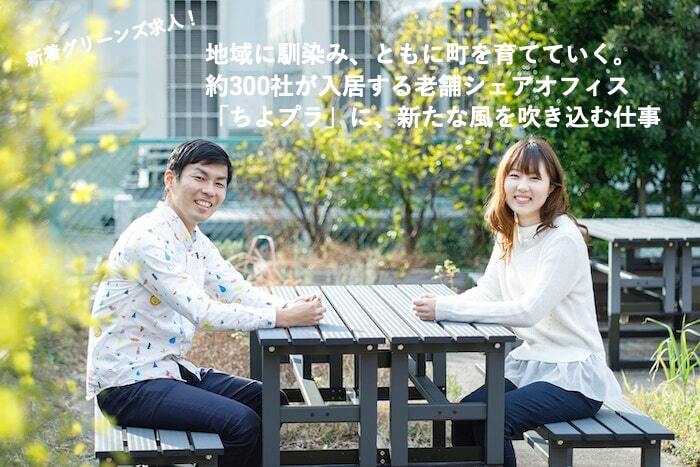 The ceremony will be held on January 19, 2014. Wouldn’t it be lovely if we all could accept who we are? Wouldn’t it be even greater if society could accept us as well? Re:Bit holds LGBT ceremony on Jan 19th!